Several gas stations have changed ownership this past month, including the Shell gas station and convenience store in Sun City, located at 10249 Grand Ave. The new owners have plans to redevelop the site as a Verizon store. 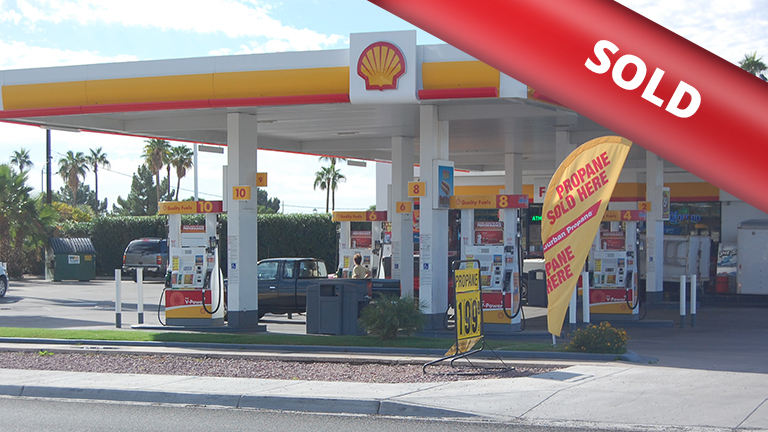 Commercial Plus negotiated this sale as well as the sale of two Chevron gas station and convenience stores, one in Chandler located at 1010 E. Pecos and one in Phoenix located at 223 E. Indian School Rd.